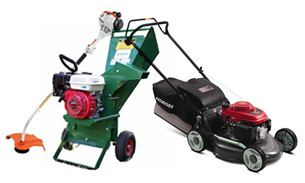 From lawnmowers to pumps, generators to irrigation and ride-on mowers to chainsaws. Roberts Don Mac have got you covered! **Prices may change or vary throughout promotions, please contact us for correct pricing.